2018 Bonfire & Fireworks Night will have an RAF 100 Theme – Are YOU excited? 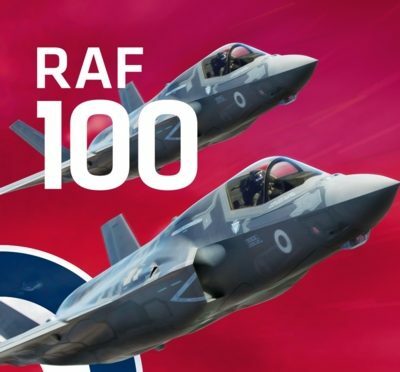 The show will have an RAF theme this year to celebrate the brave 100 years of these men and women of the air! What do you expect to see?